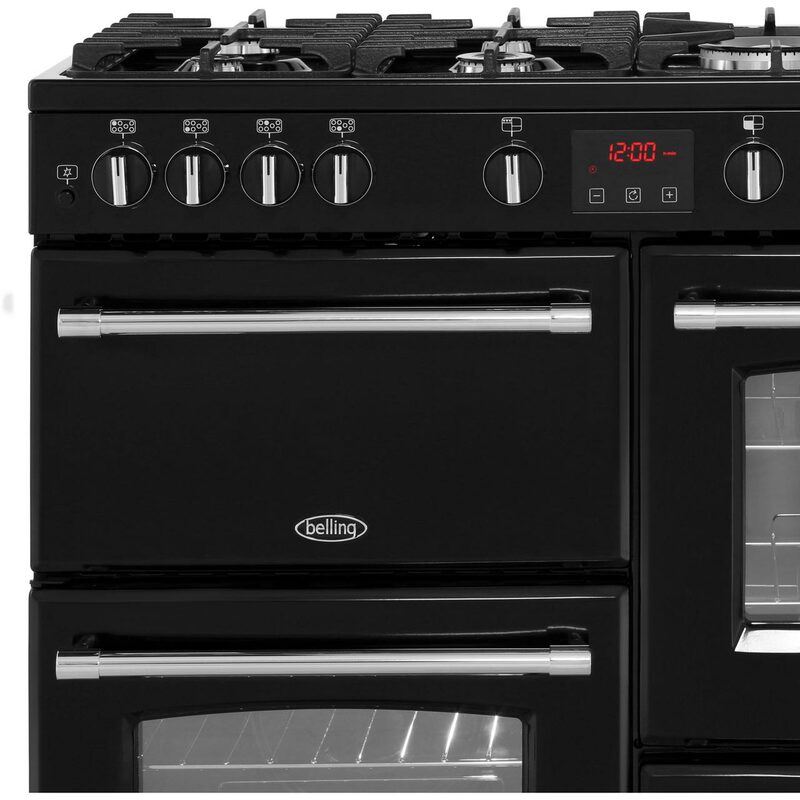 "I absolutely love the cooker. 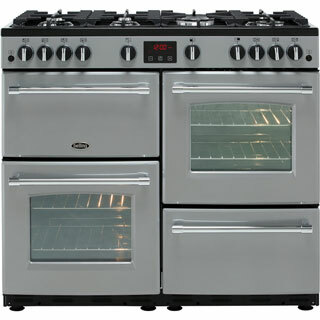 It does everything I need it to do and works beautifully. 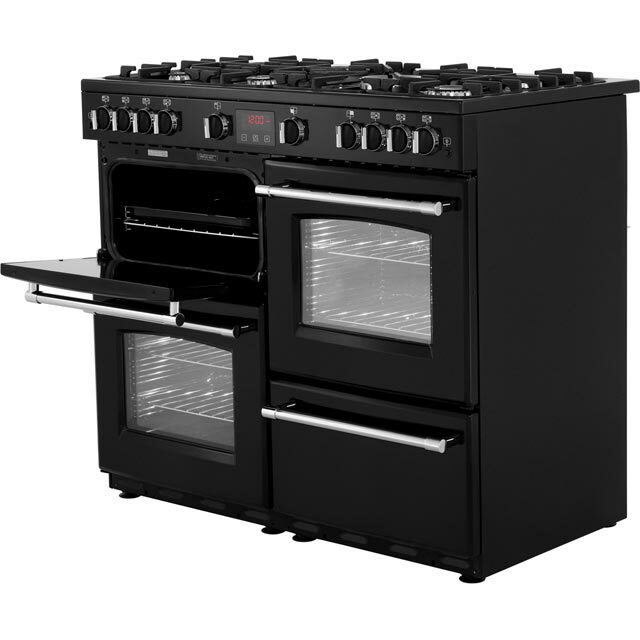 It looks very stylish and chic. 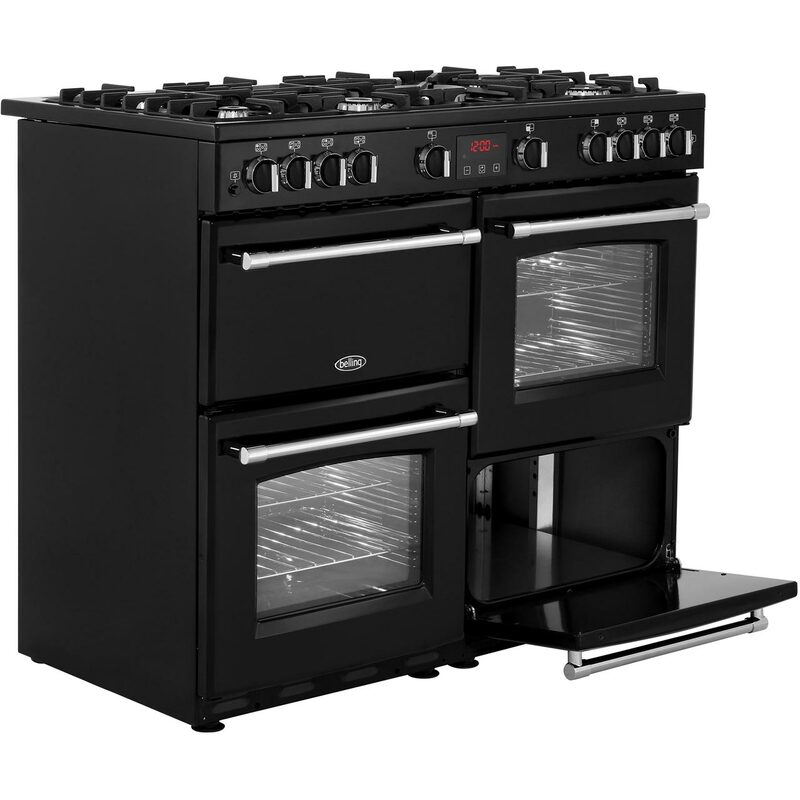 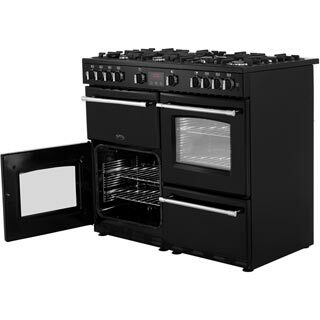 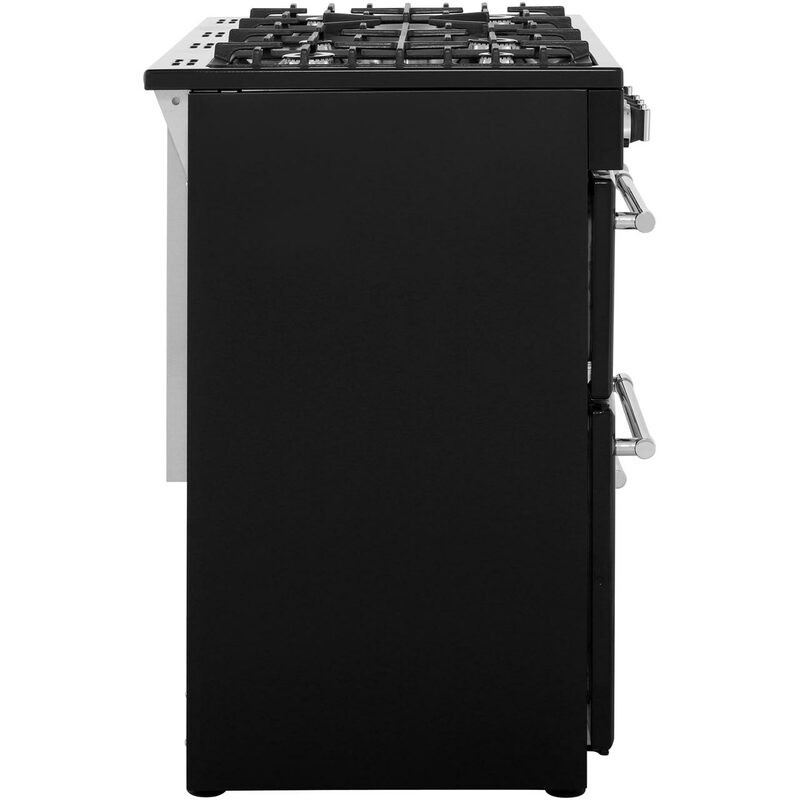 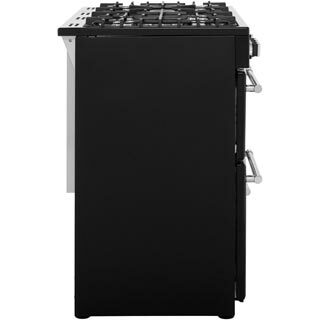 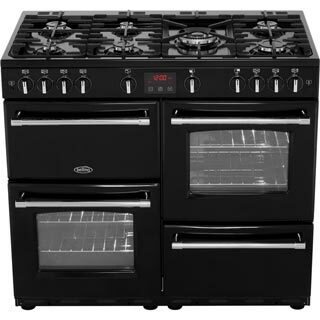 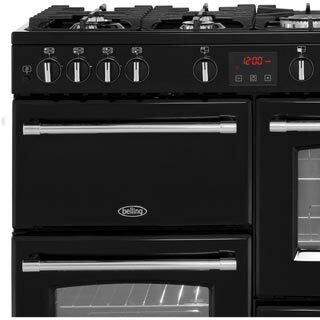 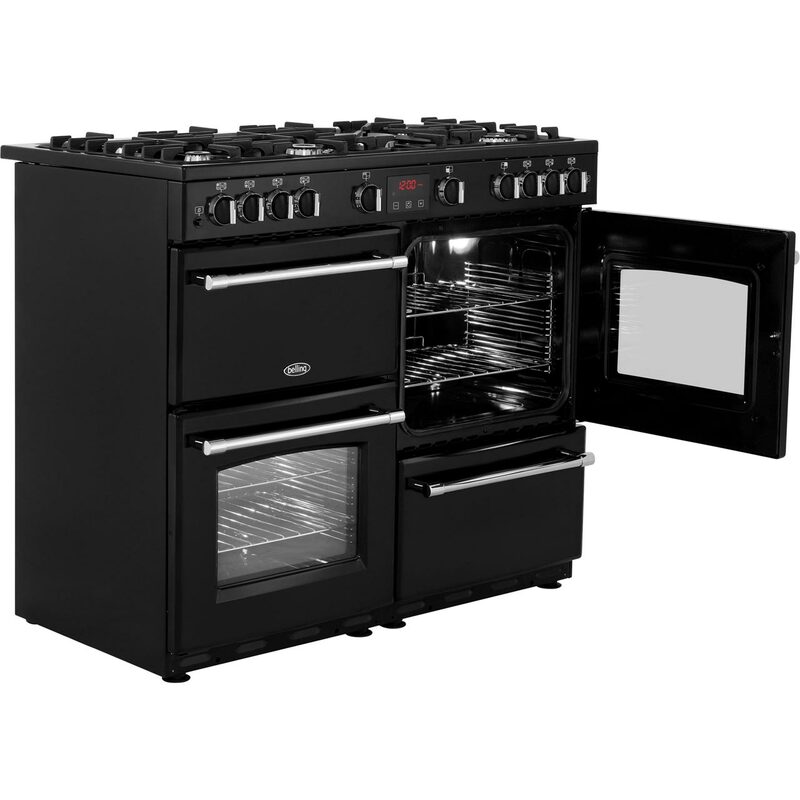 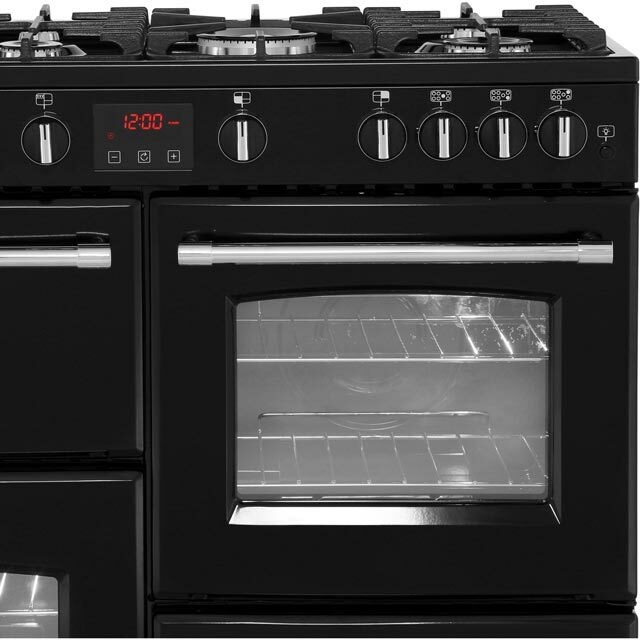 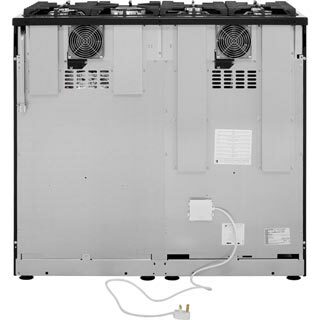 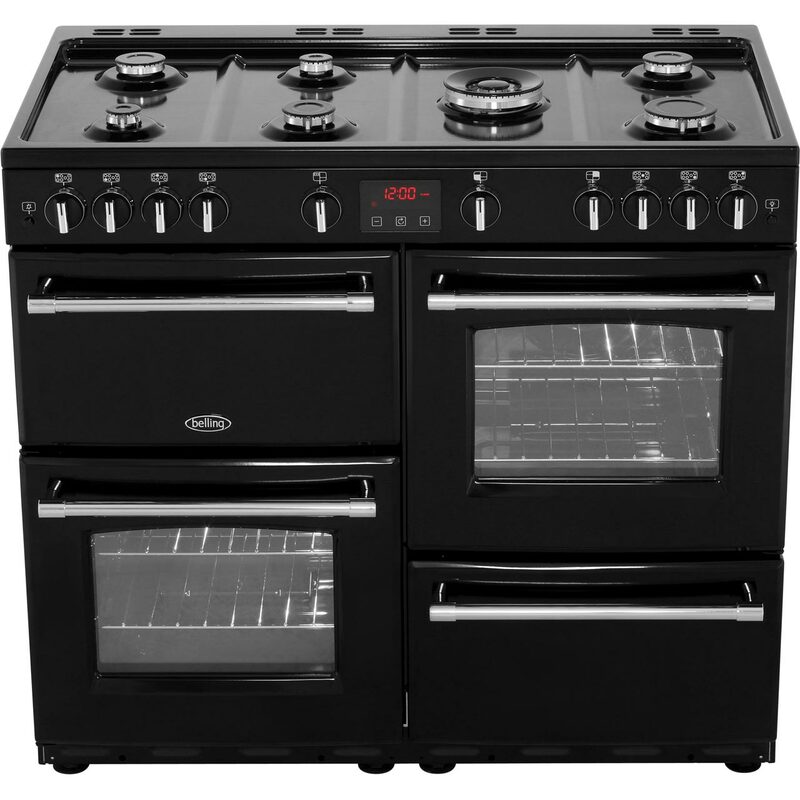 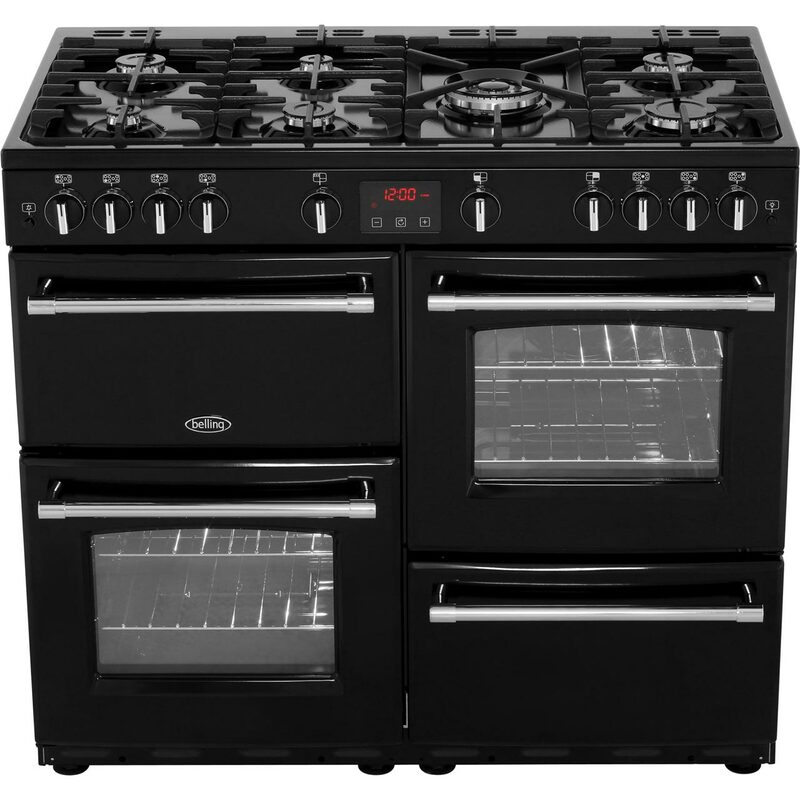 This is my second Belling range cooker and it would be my first choice every time." 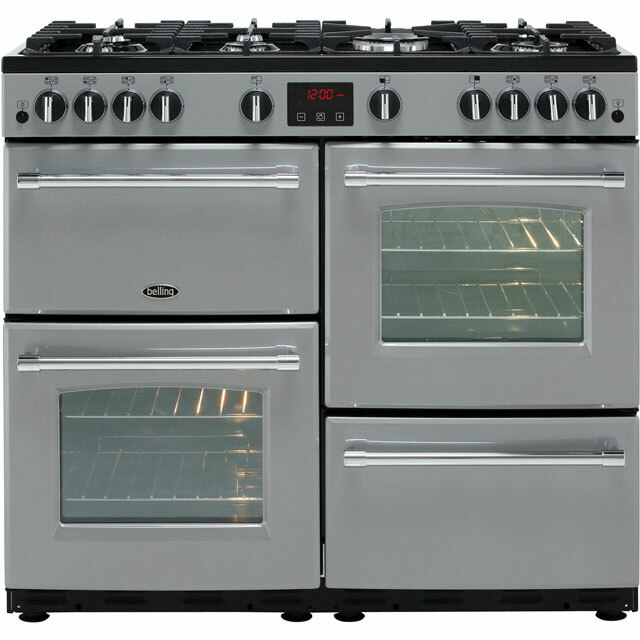 "I went for the stainless steel colour. 7 gas rings including a wok ring, 2 gas ovens, separate grill and plate warmer. The top is black which matches my worktop. 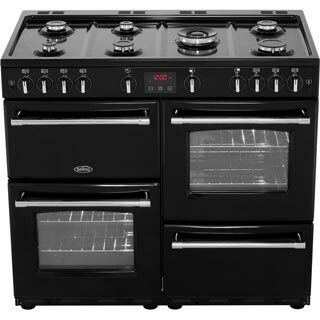 The only thing that fixed me at first is having to hold in the burner buttons for a few seconds to get the rings or ovens to ignite. 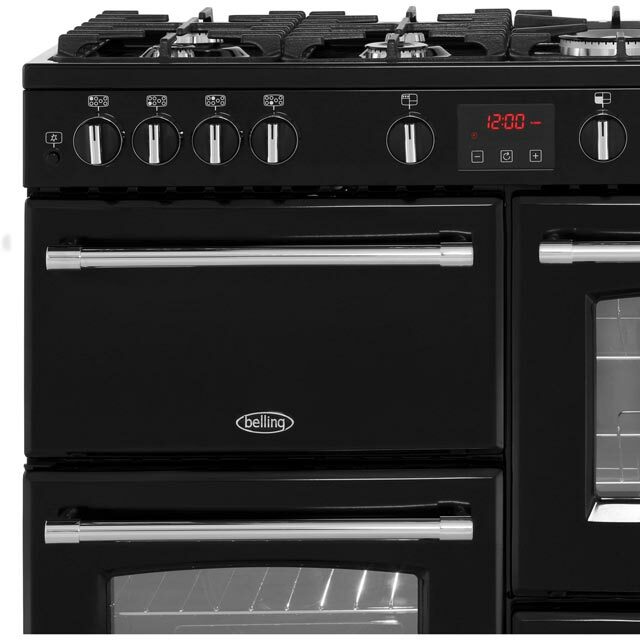 I am very pleased with this Range from Belling." "Great value , heats up quickly and timer is easy to use "